This program will provide participants with the frameworks, tools, and skills to become organizational leaders, driving business success. Leadership consists of influence, and to be effective HR must influence three things. First, we must influence the organization by building the human capabilities necessary to execute the strategy. Second, we must influence decisions by understanding and navigating the common mistakes that often plague decision makers. Finally, we must influence people who often let their personal agendas replace the business’s agenda. This is most effective when performed by individuals who have a deep understanding of the business and what drives its success. The program consists of 5 pedagogical components. First, participants will analyze case studies of organizations that illustrate the concepts to be covered. Second, participants will be asked to think about the key data that is relevant and how it might be used. 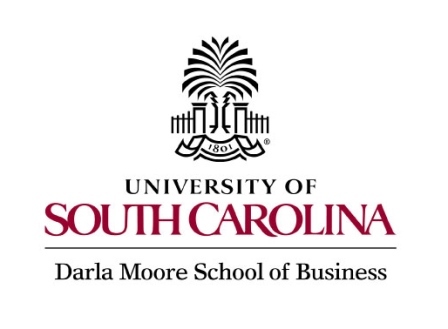 Third, faculty will present the key concepts, models and tools to help participants better understand how they might help their business leaders. Fourth, participants will be asked to apply these concepts to their company case project. Faculty members will work with each group each day to help them think through their case, applying the materials covered. Company teams will present their case projects on the final day of the program and receive feedback from the faculty team and other participants. Finally, faculty will check-in on progress within the company approximately six weeks after the completion of the course. A clear statement of the business issue to be solved. A general knowledge of the fixed costs, variable costs, revenues, and margins as they pertain to the unit relevant to the case. Participants in this program should have a minimum of 5-10 years of HR experience and a desire to gain a greater understanding of how HR must impact the business.